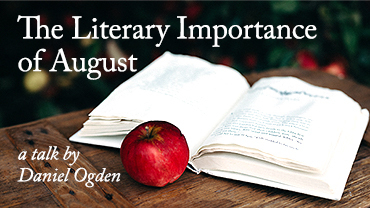 Many of us love writing, but do not for some reason want to go through the mills of literary agents and orinary publishing houses. In these cases self publishing might be an answer! 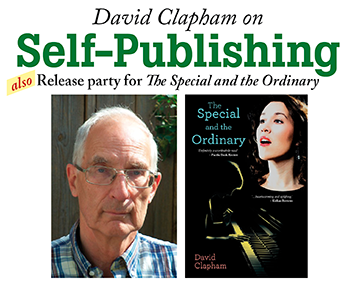 Do join us when David Clapham, author of two novels, gives a short talk on the pros and cons of being an writer without a literary agent, and the pleasures and pains of self publishing. After this there will be a release party for his latest book: The Special and the Ordinary. Refreshments and signing afterwards! Friday 11th November at 19:00. Price 50 kr at the door. No need to sign up, but feel free to follow this facebook-event for news and updates. And share it with interested friends! Join us in the Stockholm bookshop for an evening talk on Merlin – the man, the myth, the magic. Stay on after the talk to mingle with Rhuddem Gwelin (also known as Ruby Jand, author of Shakespeare Calling) and celebrate the publication of her new fantasy novel The Nature of Things: Volume 1 in the Merlin Chronicles.